Brewing our recipe with the Mizudashi is an easy way to keep your fridge stocked with refreshing homemade cold brew coffee whenever you want it. The initial prep only takes about 10 minutes and once you're done, an overnight chill in the fridge does most of the hard work. Cleanup is a breeze and you can use pretty much any coffee you usually enjoy hot. Now that’s a DIY we can stand behind. Disassemble your Cold Brew brewer. 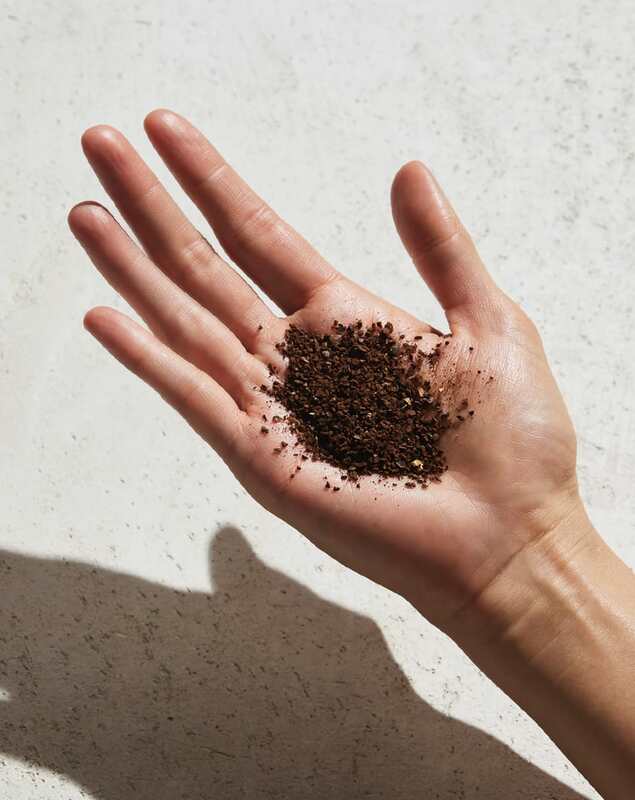 Measure out 3.5 oz (100 g) of coarsely ground coffee and put it in the pitcher’s mesh filter. Place the filled basket back in the carafe, but leave the lid off. How else will you fill it? Pour the water a little at a time through the filter so the grounds become evenly saturated as the pitcher fills. It should take a few minutes–about 3 to 4 pours–to use all the water. The water level should be at the top of the mesh basket when you’re all done. Note: don’t use hot water, this is COLD brew after all. Put the lid on the brewer, give it a little shake, then place it in your fridge. Wait at least 12 or up to 18 hours (overnight works great). Your patience has paid off! Take your brewer out of the fridge, remove the lid and filter basket and discard or compost the grinds. Wash the filter thoroughly by hand and set aside to dry. Put that lid back on–no spilling in your kitchen–and serve the coffee over ice, with milk, or return to the refrigerator to enjoy later. Your cold brew will stay fresh for up to 5 days after brewing. Convenient cold brew all summer long – no filters required. 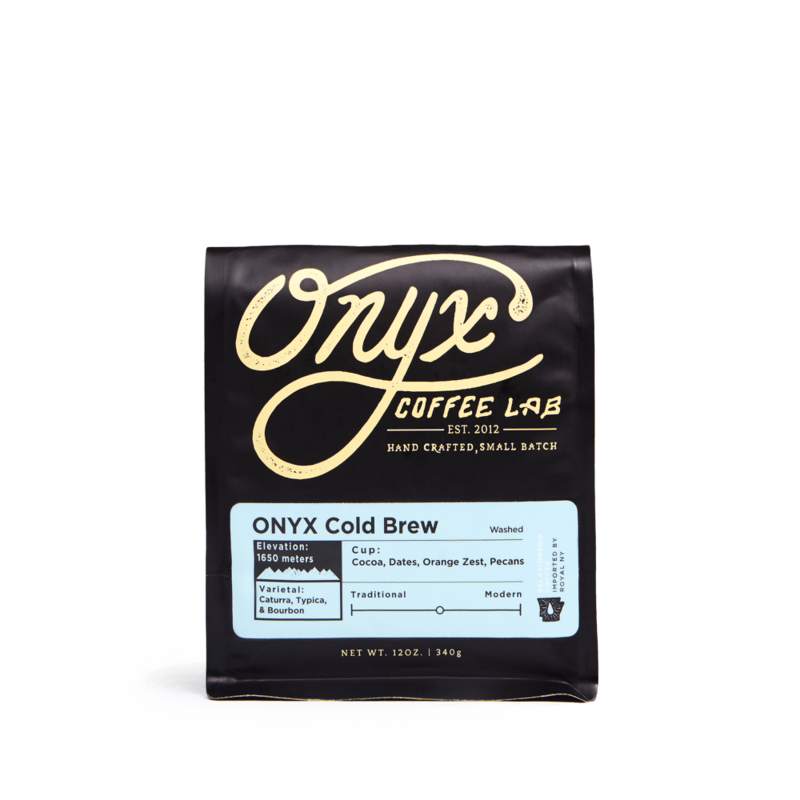 Amazing cold brew at home? We have chills. How do I pick my cold brew coffee roast? The lighter the coffee is roasted, the more pronounced the acidity in the coffee, so if you like your cold brew very mellow, go for a darker roasted coffee. Can cold brew be heated? Yes! Because cold brew is a brewing method, you can make it as a concentrate and heat it up. Some people tend to think the mellow acidity and thick body tastes better cold, but some people really love how thick the coffee stays after heating it up. It’s reminiscent of cowboy coffee, sure to bring back nostalgic memories from around a campfire. Can you make cold brew in a French press? Yup! You can make your cold brew recipe in a French press with relatively easy cleanup. 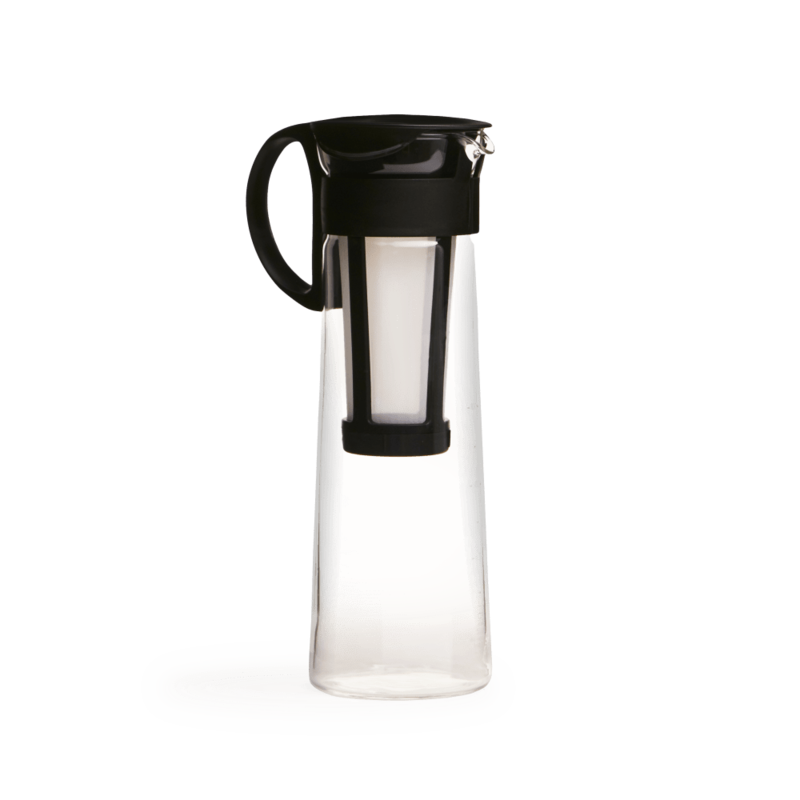 Put your ground coffee and water in the French press and leave in your refrigerator overnight. 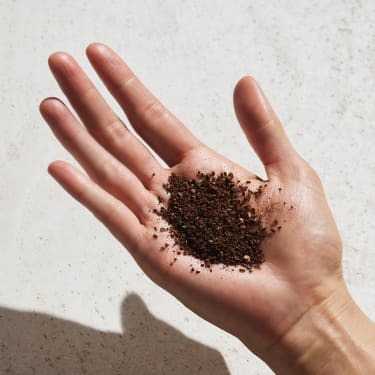 You don’t need to put the top on, or plunge, because you want the coffee to keep extracting and stay in contact with the water during the entire brewing process. When you’re ready to drink, put the top on and plunge the grounds all the way to the bottom.